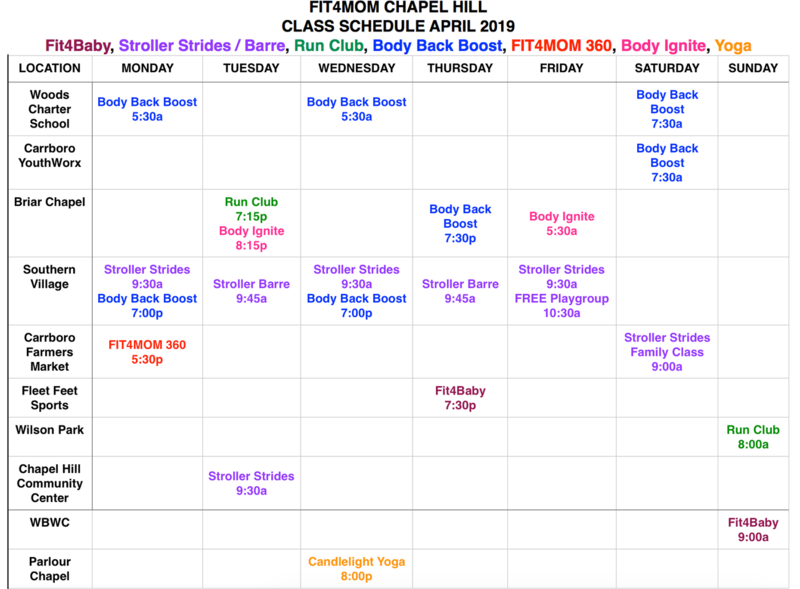 What's included in the FIT4MOM Membership? This membership includes unlimited Stroller Strides / Barre, FIT4MOM 360, Body Ignite, Run Club, and Fit4Baby at any of our locations. New members also receive resistance bands, FIT4MOM water bottle, and swag!